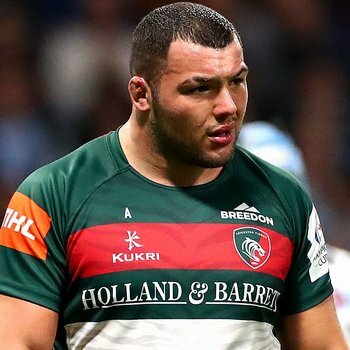 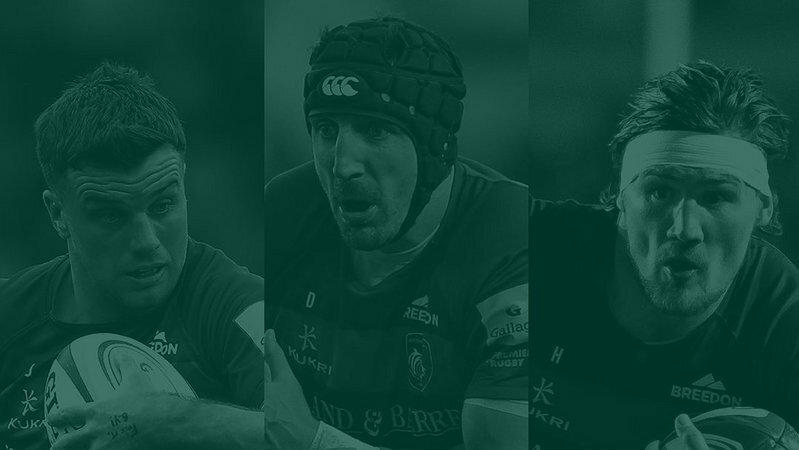 England head coach Eddie Jones has named six Leicester Tigers players in his 35-man squad to begin preparations for the Guinness Six Nations match against France on Sunday. 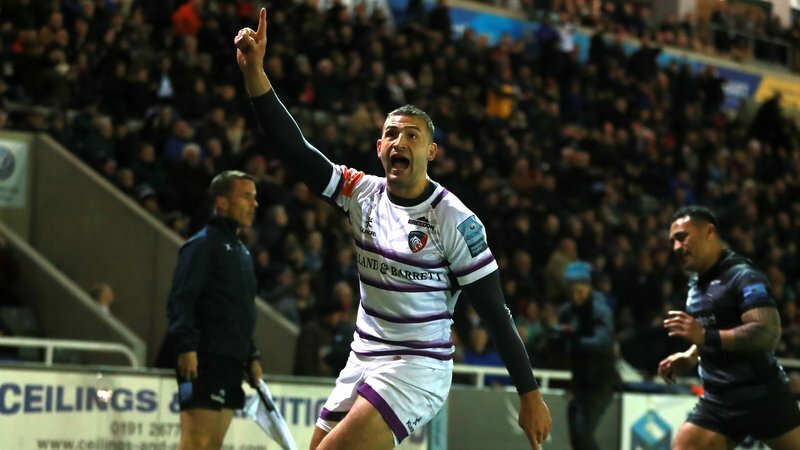 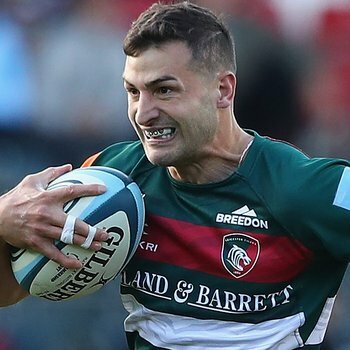 Jonny May, Manu Tuilagi, Ben Youngs, George Ford and Ellis Genge, who all played in the opening win over Ireland in Dublin, are included alongside club colleague Dan Cole for the second game in this year's Championship. 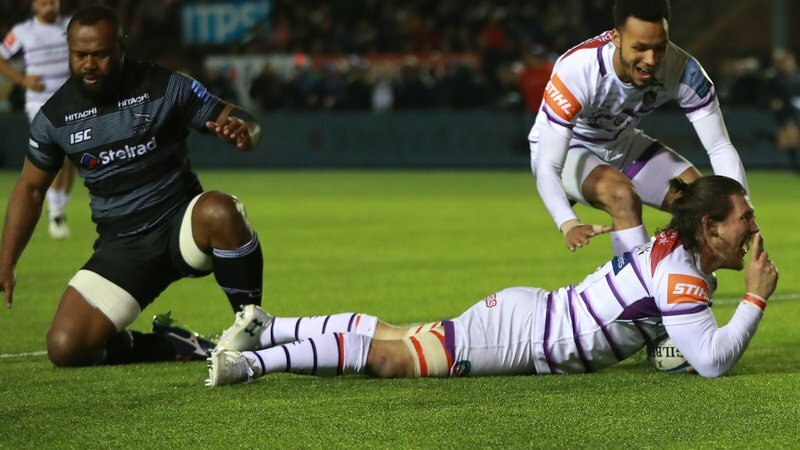 Maro Itoje suffered a knee ligament injury during the Ireland game and is expected to be back to fitness towards the end of the tournament. 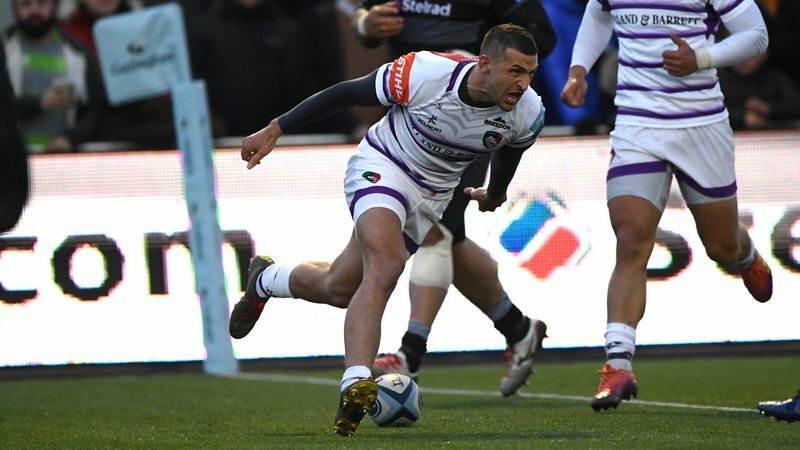 His Saracens club colleague Nick Isiekwe has been named in Itoje’s place in the squad.